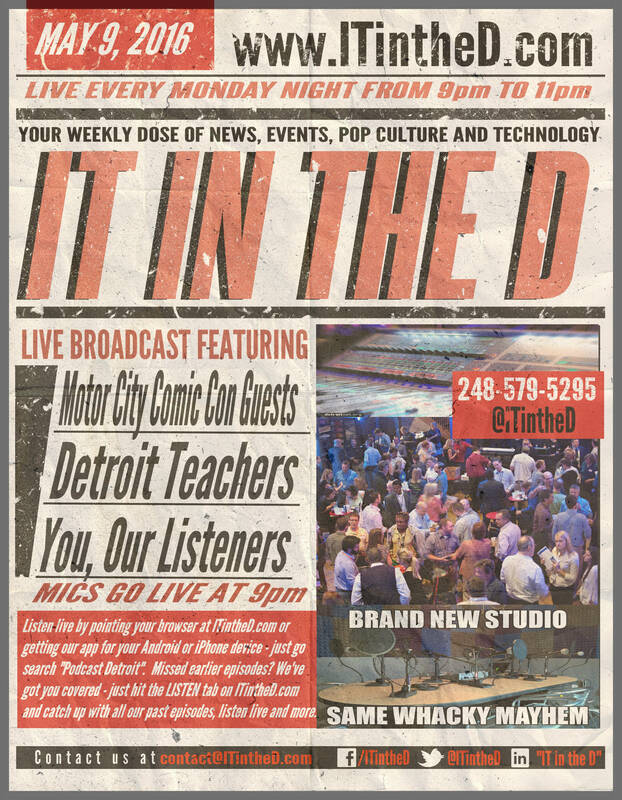 We started off the night just like we did last week, with a call in guest from the upcoming Motor City Comic Con. 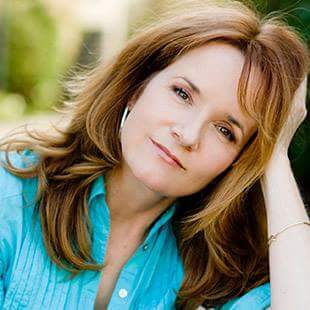 Lea Thompson called in to talk Back to the Future, Some Kind of Wonderful, Howard the Duck, and all of her other projects…including things she’s currently working on and some pretty cool items she’s going to have with her at the show this weekend. 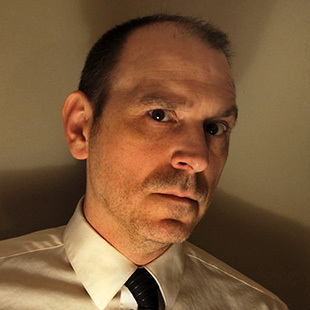 John E. L Tenney talked about his series about ghosts and the paranormal currently airing, as well as the “Michigan Dog Man” and Nain Rouge. 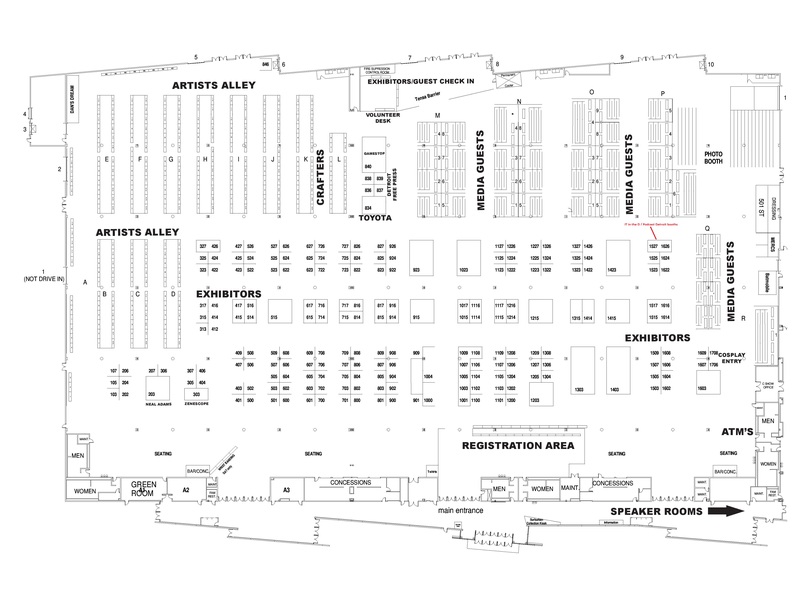 Jason David Frank, who we met a couple of years ago an MCCC, chatted about the upcoming Power Rangers movie, the fan made film, still wanting to get in an MMA ring with CM Punk, and being “spandex ready”. 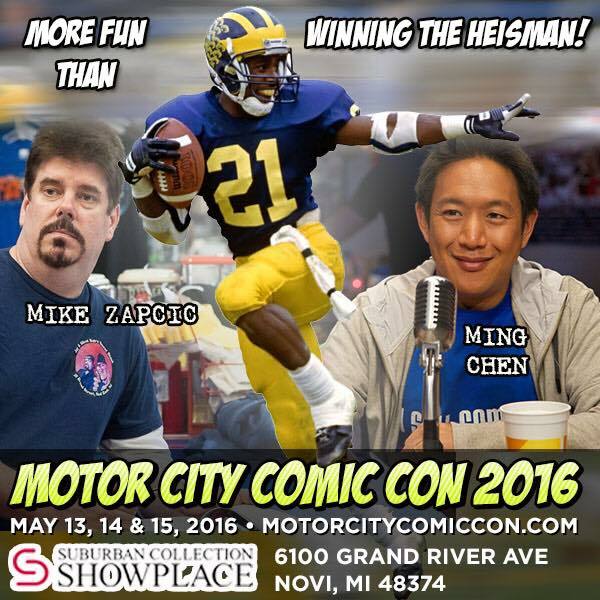 We’ve had a blast getting to know Ming Chen over the past six months, with his “Ming and Mike Show” airing on our Podcast Detroit network, and we’re really looking forward to seeing both him and Michael Zapcic this weekend. 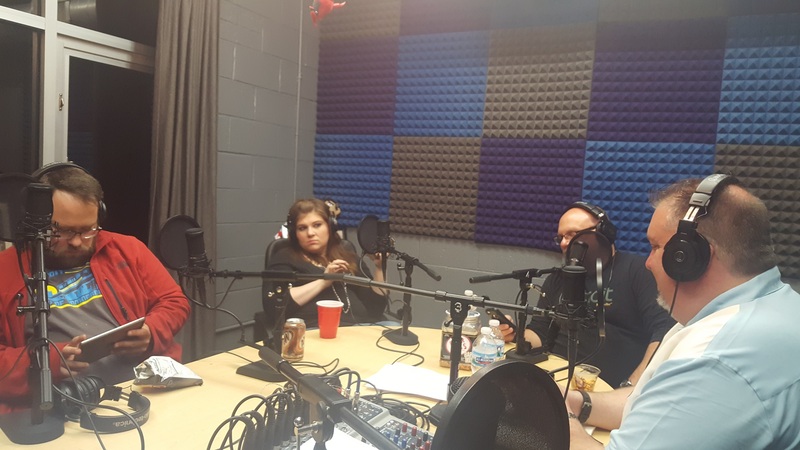 You’ll be able to hear more from Ming this coming Monday night, as he’s staying in town for a couple of days after MCCC to come hit the studio with us for our show. 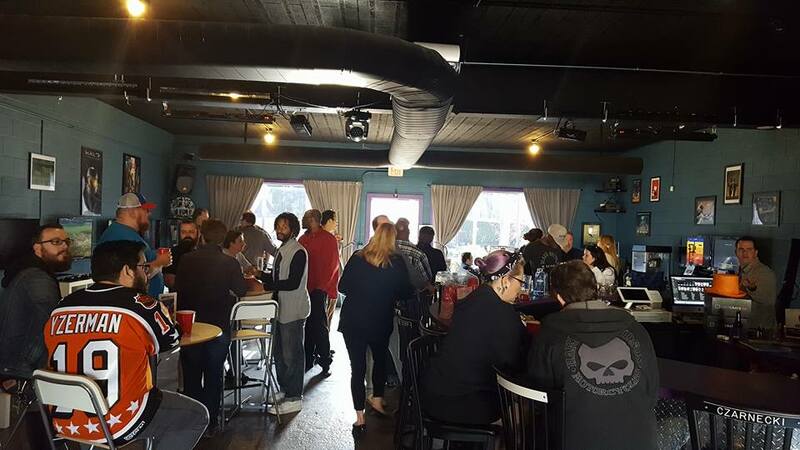 We’ve run into Jordan Trovillion at nearly every con we’ve been to recently, even had adjoining tables, and for some reason we still haven’t managed to have her on the show. 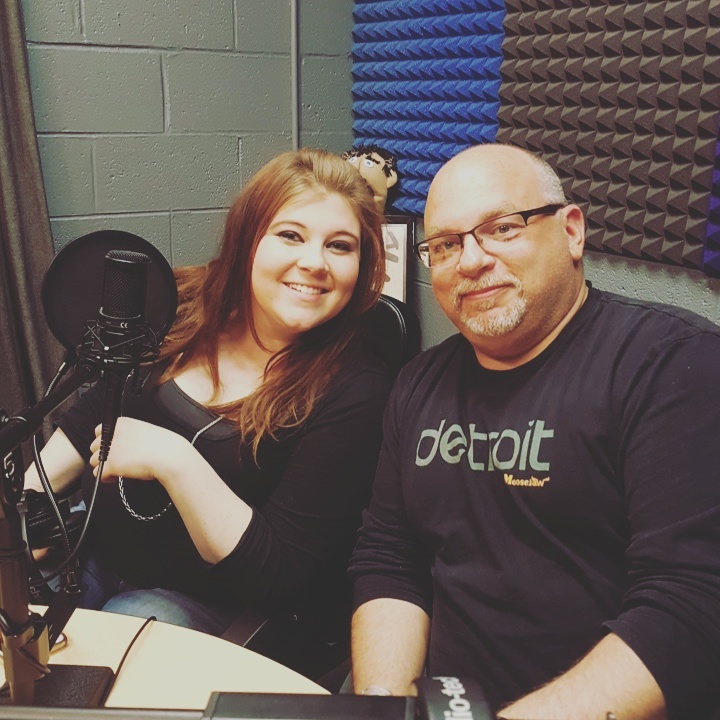 Well, that changed last night, and we had a great chat with her about Comics Continuum, and all of her other projects in the works that she’ll be ready and waiting to talk with you about this weekend. In between all of that, we actually had some serious conversations to get to with our guests Carole and John, both teachers with DPS, who clued us into a whole lot of material that we haven’t really been hearing from the local news. Like what’s really at stake from the teachers’ point of view, how this is actually impacting the kids, the games being played on a ridiculous scale and how those same kids are caught in the middle of a whole bunch of bureaucratic nonsense and political infighting. Definitely give that a listen.